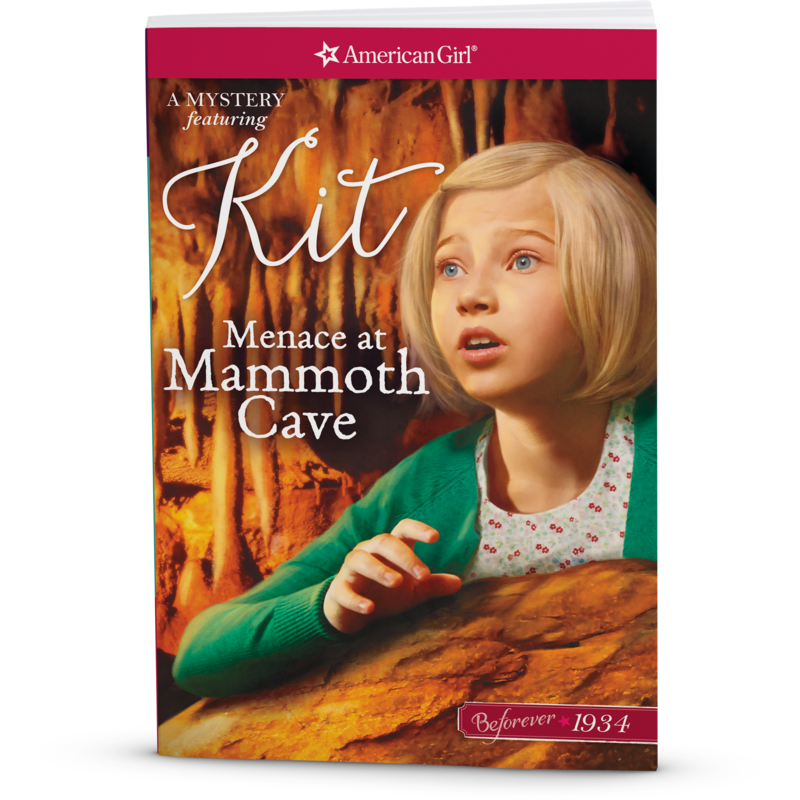 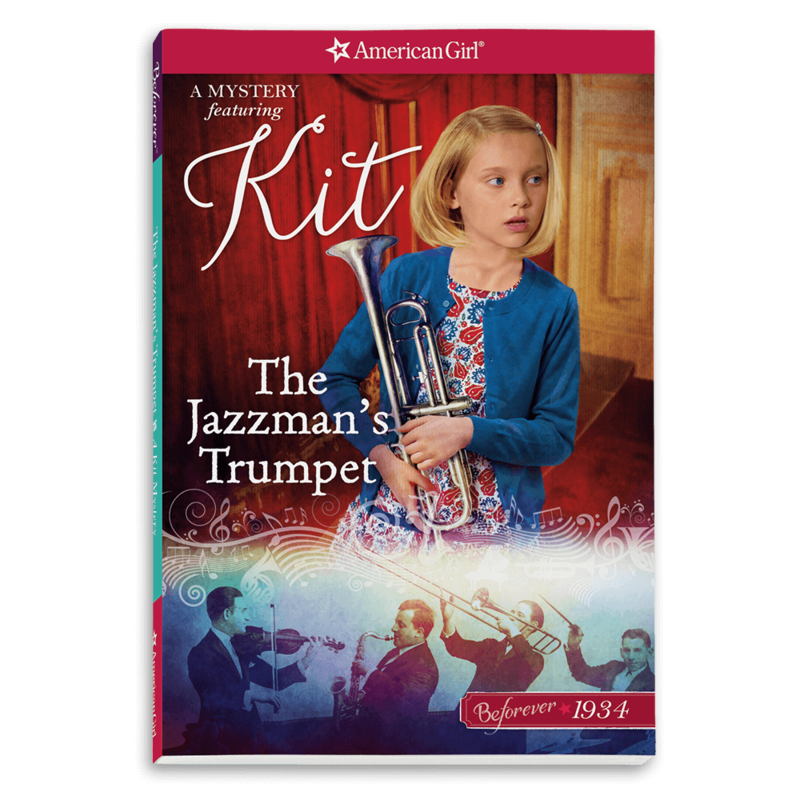 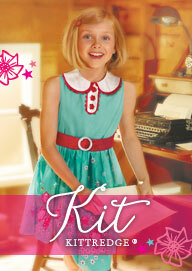 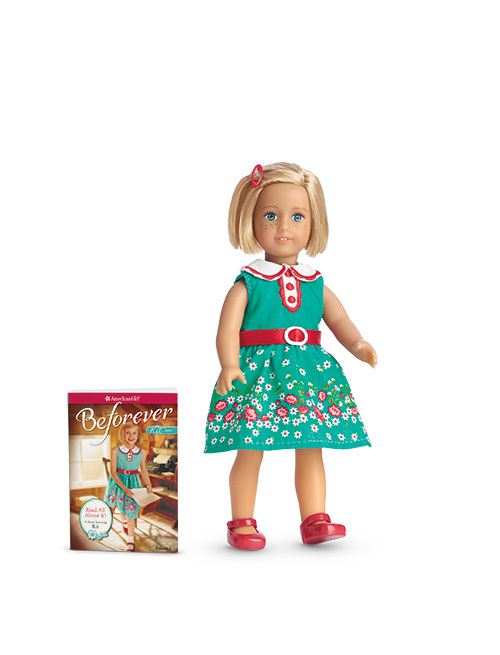 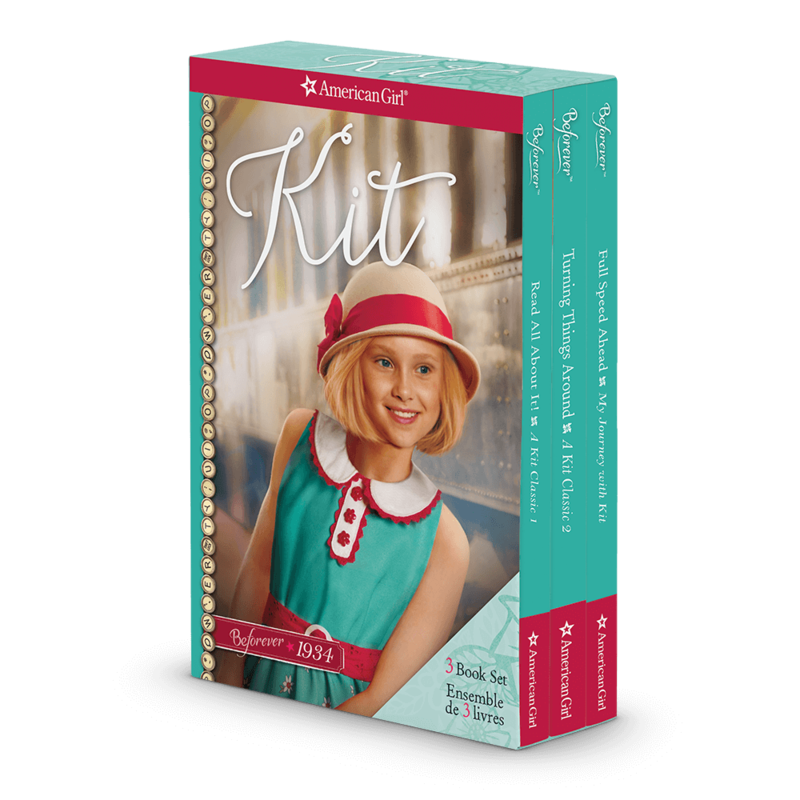 Kit® is a clever, resourceful, inquisitive girl growing up in 1934, during the Great Depression. 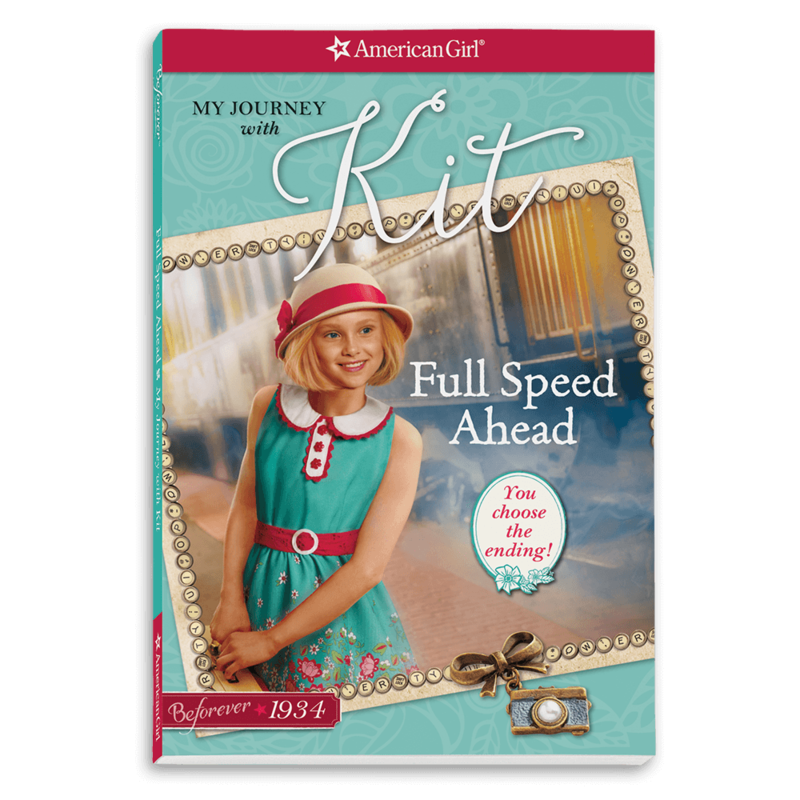 With spirit and determination, she takes on the economic and emotional challenges the Depression brings to her family. 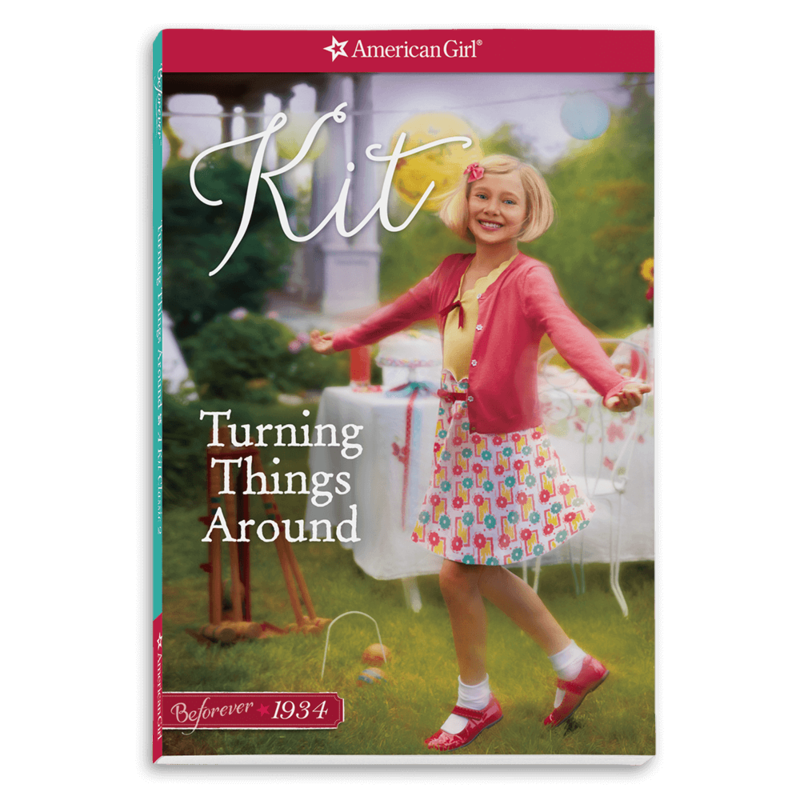 In her stories, Kit learns what “waste not, want not” really means, reaches out to those who are far less fortunate than she is, and discovers that hope is always worth holding on to. 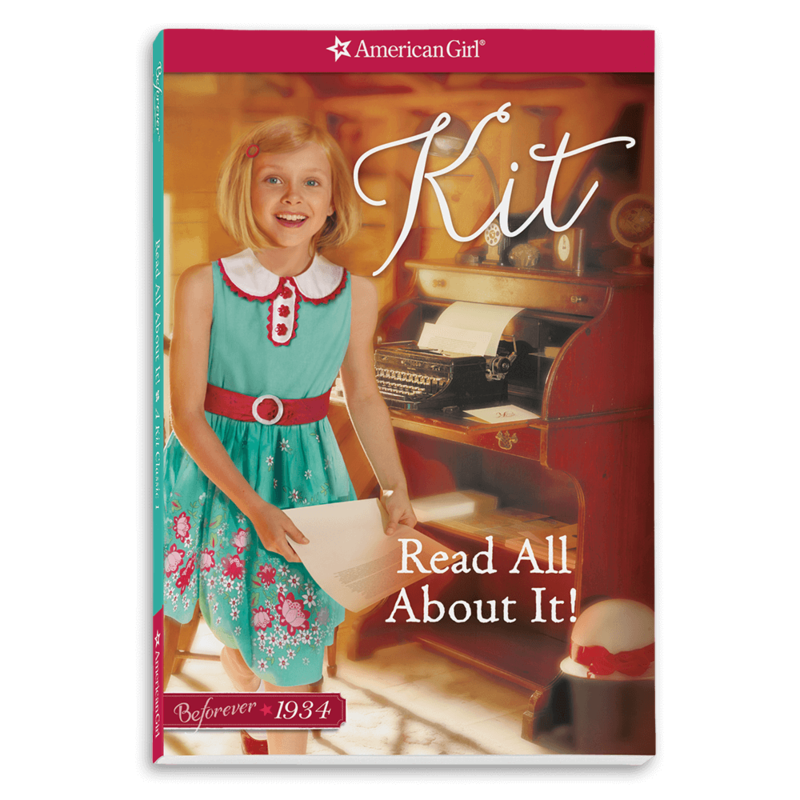 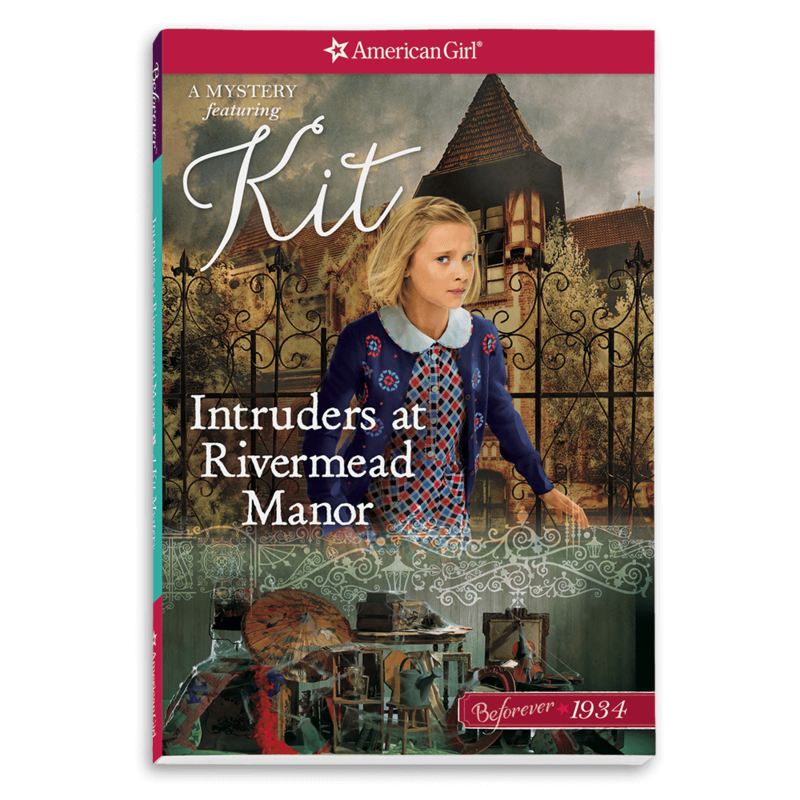 Teacher's Guide - Kit®: Read All About It!